How Long Will It Take Me to See Changes and Feel Better? What Can I expect to Happen in a Counseling Session? The easiest answer is that you’ll feel a lot better about yourself, your family, your life. Also emotional, mental, and psychological stress takes years from your life and body. Stress kills. Everyone goes through challenging situations in life, and while you may have successfully navigated through other difficulties you've faced, there's nothing wrong with seeking out extra support when you need it. Therapists can provide support, problem-solving skills, and enhanced coping strategies for issues such as depression, anxiety, relationship troubles, unresolved childhood issues, grief, stress management, body image issues and creative blocks. Many people also find that counselors can be a tremendous asset to managing personal growth, interpersonal relationships, family concerns, marriage issues, and the hassles of daily life. Therapists can provide a fresh perspective on a difficult problem or point you in the direction of a solution. some level of a feeling of balance and control over themselves and their lives. This is not your drawn-out therapy style. 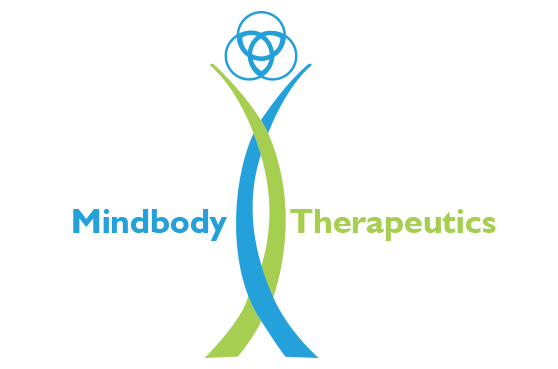 Our MindBody Therapies find, target, and neutralize stress, trauma, and personal upheavals. With EMDR and the other modalities you can expect NOT TO BE shocked or to go through traumatic meltdowns during the session. EMDR neutralizes the negative and replaces it with the positive. You will feel like the black cloud you’ve been under has passed and the sun is beginning to bathe you in its warmth and light.